CASA classic rational | Flashman Design Inc. 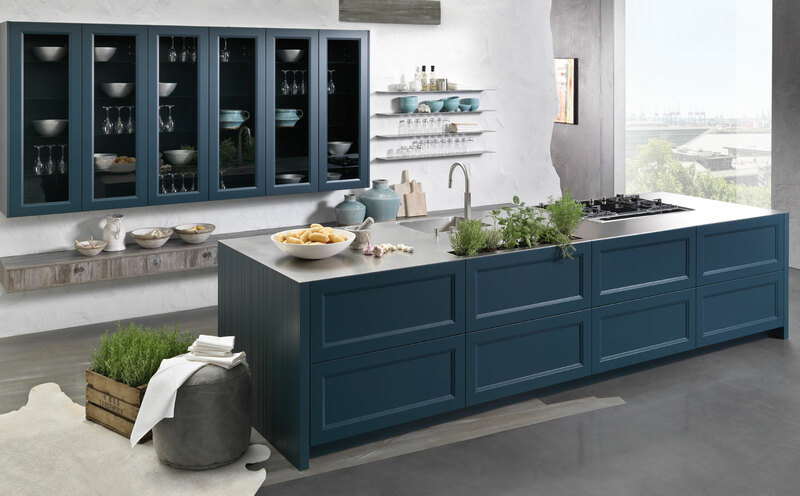 The German country-house kitchen – modern and classic. Boasting great versatility and endless charm, casa exudes a positive attitude towards life, manifesting itself in a unique mix of tradition, modernity and distinguished design. Everything for a pleasurable lifestyle.